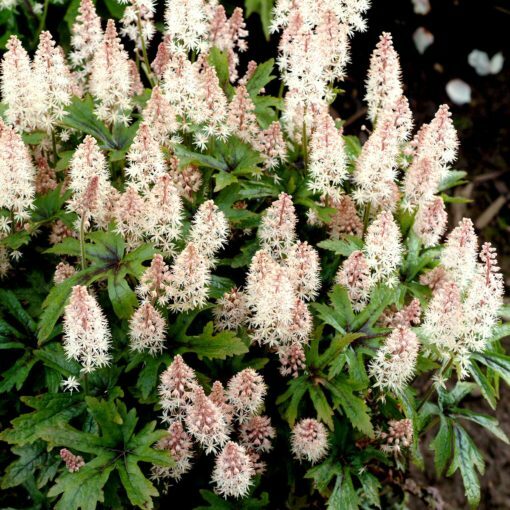 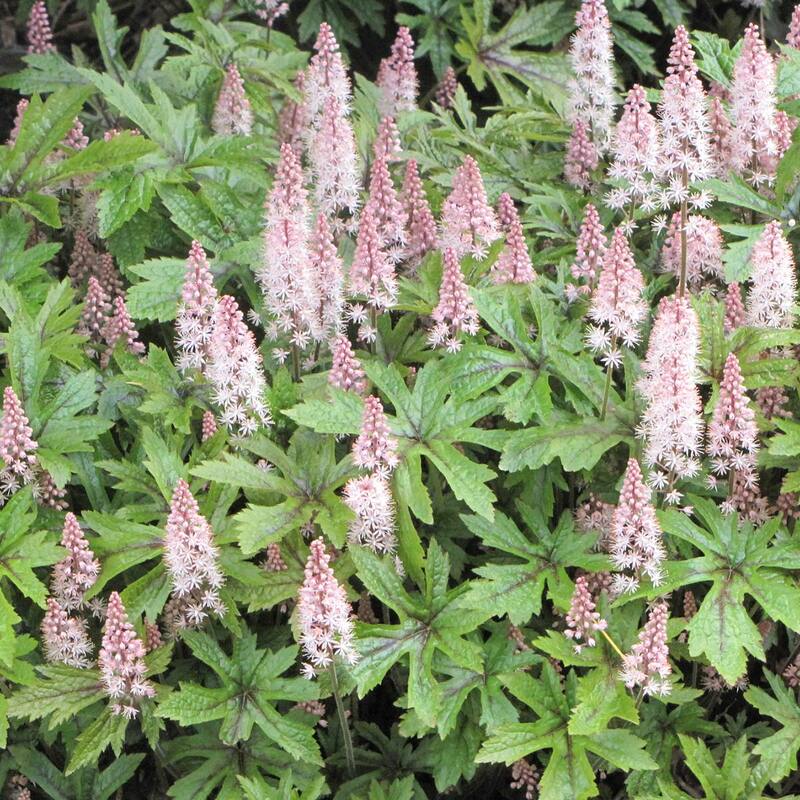 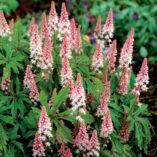 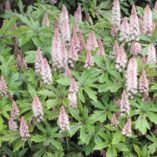 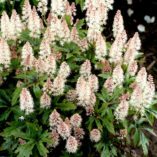 Tiarella ‘Pink Skyrocket’ | TERRA NOVA® Nurseries, Inc. Still our BEST pink flowering Tiarella! One of our wild outcrosses shot up with this sparkling salute. Explosive heads of shrimp pink are held above the marvelously cut and marked foliage. 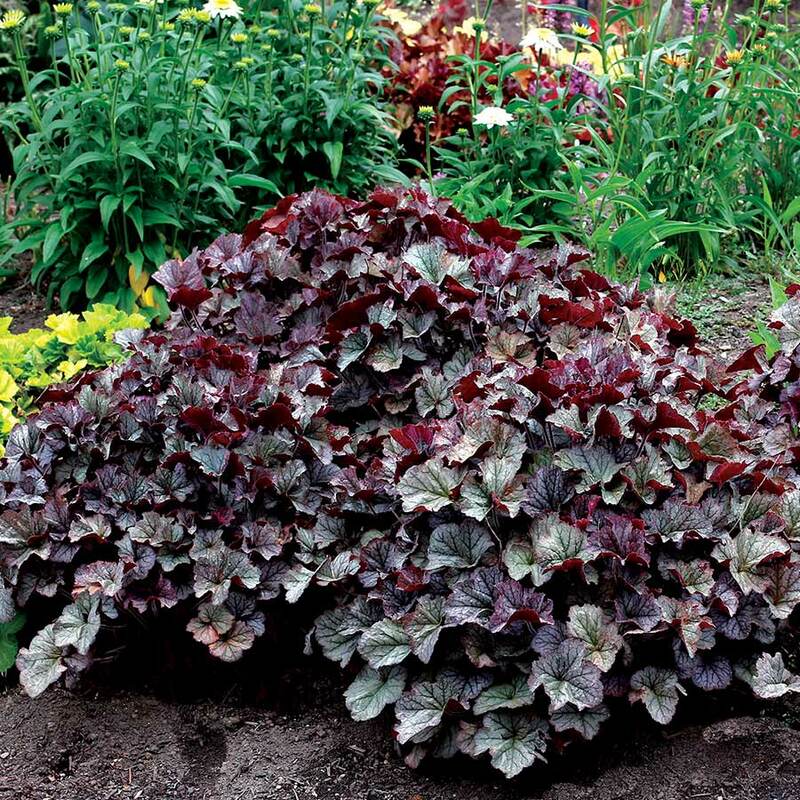 Fall color in full sun is burnished bronze and in shade is deep shiny black. 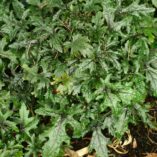 6" / 12" / 11"
Rich and moist with an organic component. 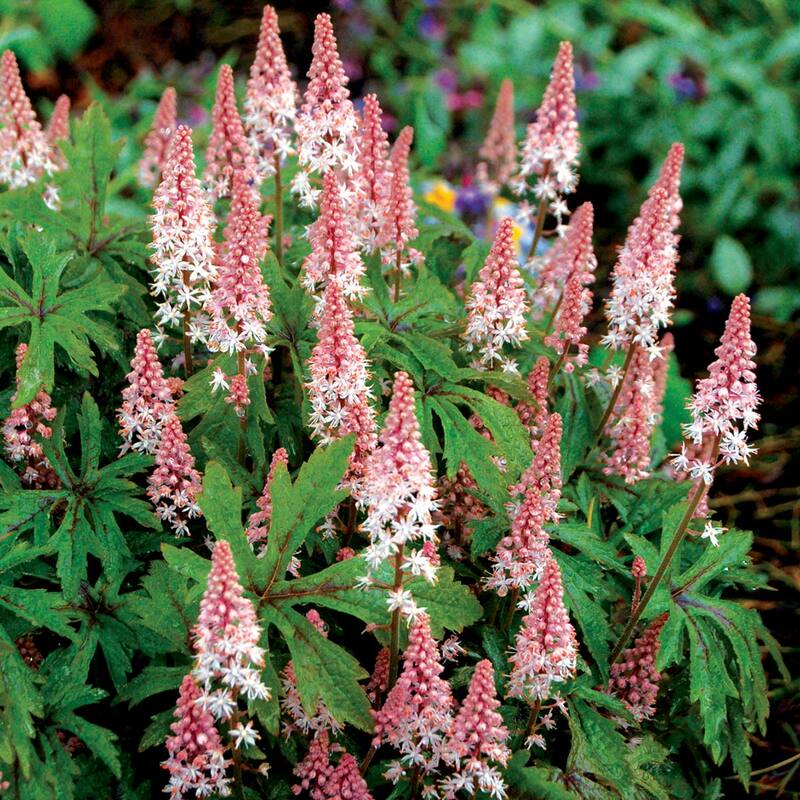 It has distinctive leaves, pink flowers, and a compact habit. 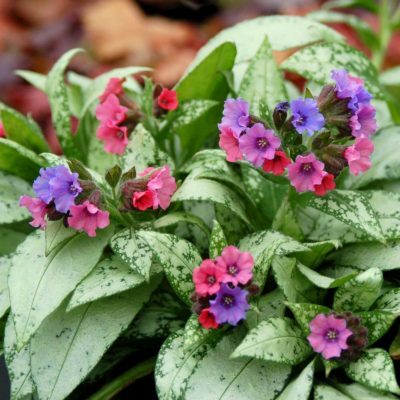 Colorfully marked foliage and charming flowers. 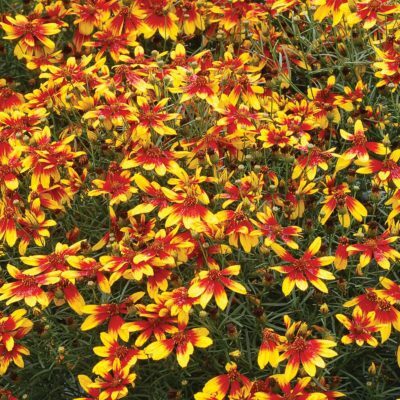 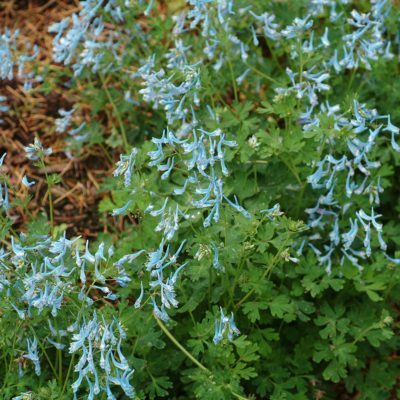 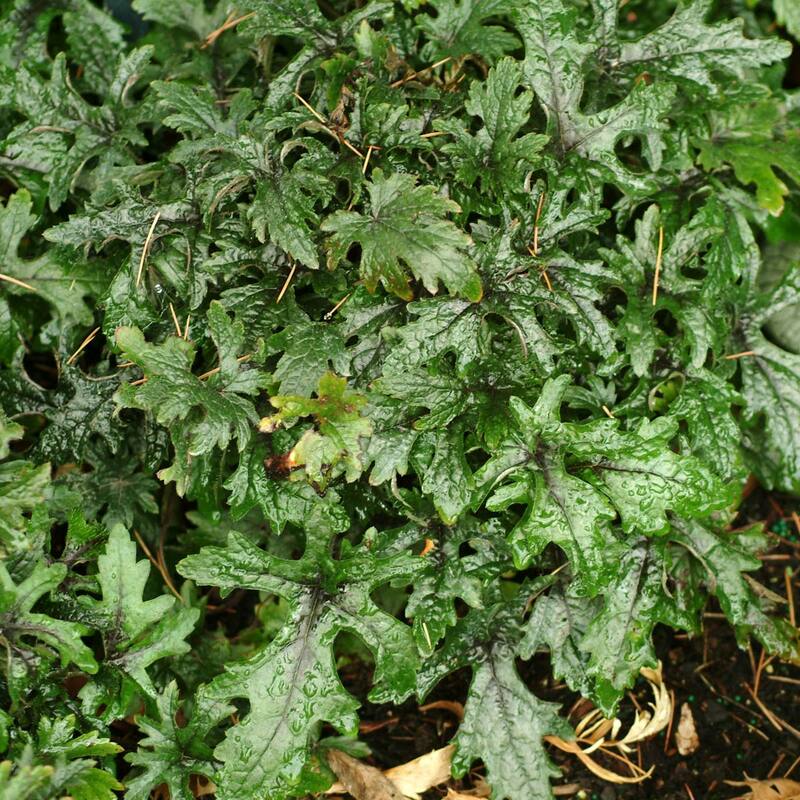 Use as a groundcover in the woodland or shade garden. 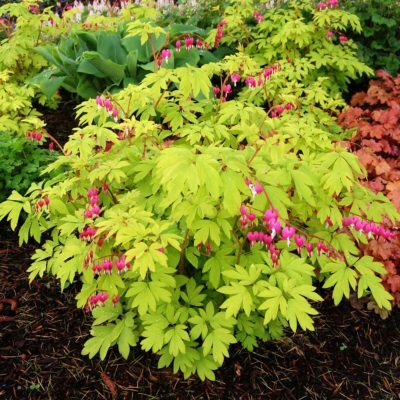 Good under high branching shrubs.